Folder sign illustration. vector. black dotted icon on white background. isolated. Warning sign icon, isolated on white background, vector illustration. Bathtub sign illustration. Vector. Black dotted icon on white background. Isolated. Binocular sign illustration. Vector. Black dotted icon on white background. Isolated. Bus sign illustration. Vector. Black dotted icon on white background. Isolated. Calendar sign illustration. Vector. Black dotted icon on white background. Isolated. Checklist sign illustration. Vector. Black dotted icon on white background. Isolated. Hourglass sign illustration. Vector. Black dotted icon on white background. Isolated. Cloud sign illustration. Vector. Black dotted icon on white background. Isolated. Disabled sign illustration. Vector. Black dotted icon on white background. Isolated. Eye sign illustration. Vector. Black dotted icon on white background. Isolated. Gun sign illustration. Vector. Black dotted icon on white background. Isolated. Hand sign illustration. Vector. 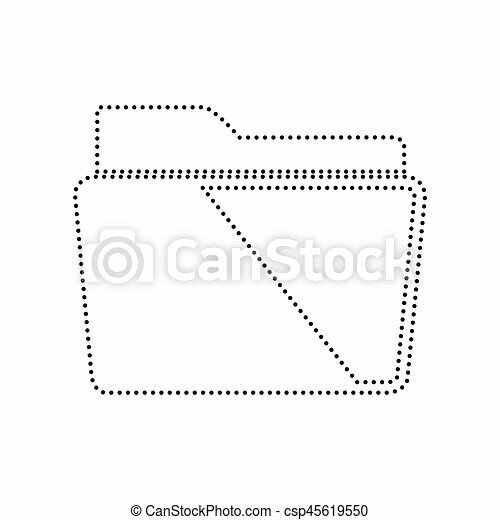 Black dotted icon on white background. Isolated. Hanger sign illustration. Vector. Black dotted icon on white background. Isolated. Headphones sign illustration. Vector. Black dotted icon on white background. Isolated. Image sign illustration. Vector. Black dotted icon on white background. Isolated. Link sign illustration. Vector. Black dotted icon on white background. Isolated.